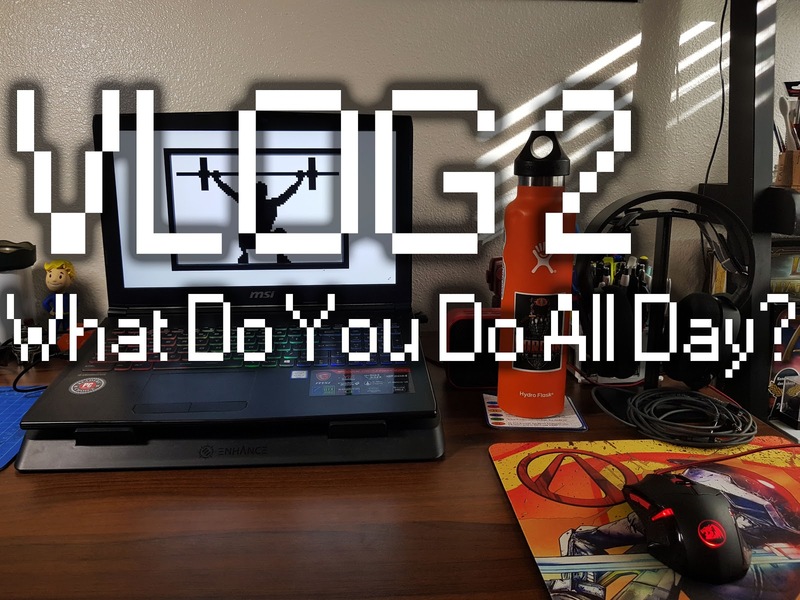 Vlog 2: What Do You Do All Day? The most frequently asked question that I receive from family and friends is how do I fill my day when my wife is at work. After weeks of heavy back squats it was time to test my new 1RM. My goal for 2017 was to make it to 400 lb. and I was excited to see how far I have come. The last recorded 1RM was from February of last year. I worked up to a heavy single about 97% and then added up to 380 lb. This would be a 15 lb. increase over my last 1RM attempt. I felt very confident since I was able to squat my old 1RM of 365 lb. for two reps earlier in the week. I walked the bar out and although it was very heavy, I felt it was achievable. I descended at a controlled pace and was able to complete the lift. Thankfully I was able to get through it smoothly and not stick on the ascent. You can watch the video below. I attempted 385 lb. but I was not successful. I had a controlled decent but I stayed in the bottom position for a second too long and was not able to get back up. I dumped the bar and called it a day. This workout was an alternating bear complex. The goal was to keep a steady pace and not rush the reps. I started at 95 lb. but my coach kept adding weight and I ended it up at 125 lb. At 95 lb. the reps were not too bad. I was able to keep moving at a smooth pace which is probably why my coach increased the weight. We finished with a combined total of 57 reps. This was a great workout because I was able to do it with my wife. We pushed each other and were able to keep a great pace. My wife and I are becoming better athletes together. 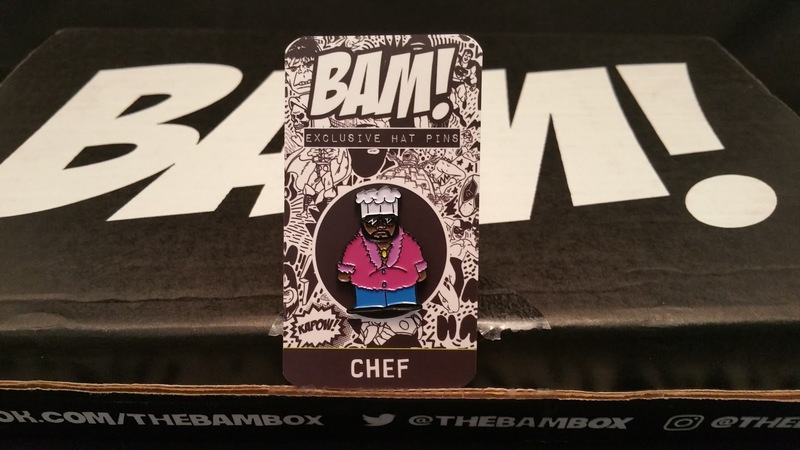 Image taken from the Loot Crate email. 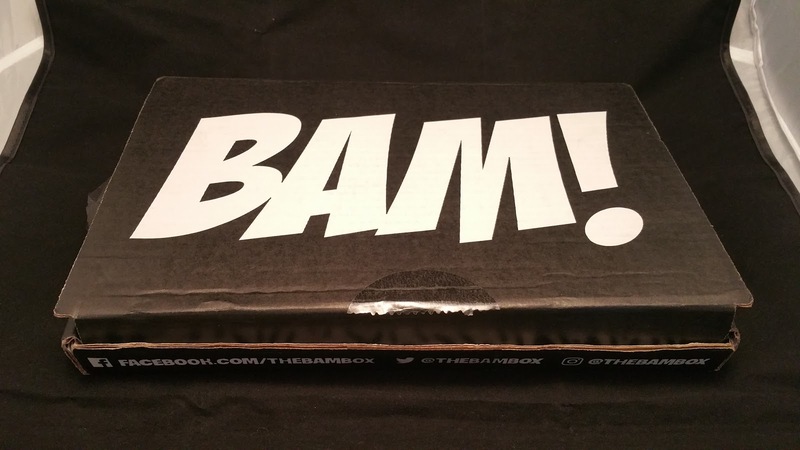 Revolution will be the last box of the month and I hope they close out this year with a bang! Mr. Robot, Firefly and Assassins Creed were the franchises listed. 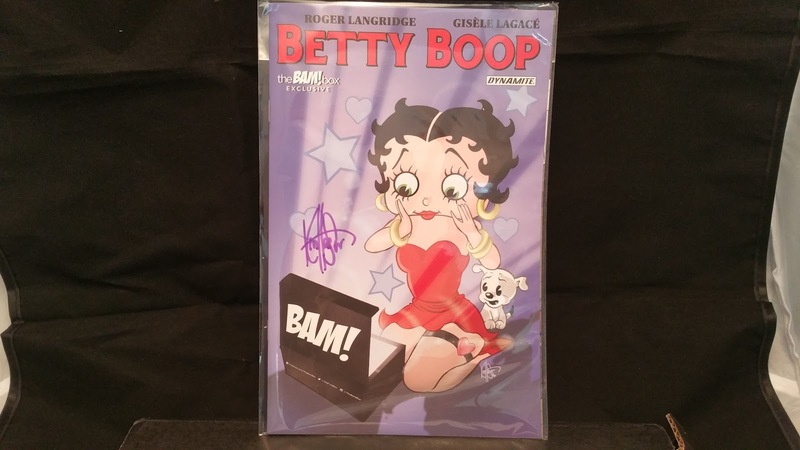 Exclusive items this month will be a Funko Pop!, an item from Mr. Robot and a hardcover from Sideshow Collectibles. I’m a fan of all the franchises listed and I hope all the items are sweet! If you’re into these franchises and want to sign up use this LINK, also use the promo code SAVE3 for $3 off any subscription. I get credit towards more Loot Crates if you use the link. If you have any questions, leave a comment at the bottom. When I was discussing our European honeymoon my wife and I picked out four cities. My first choice was London. I wanted to visit London after watching BBC shows like Sherlock, Dr. Who and Luther. One of my favorite holiday films is Love Actually, set in London. We were able to purchase Lebara SIM cards at Heathrow airport for £25. They also had other options in a vending machine but a Lebara representative gave us a good deal. We were able to get 5gb of data and 500 minutes of talk time. We got into the city on a train from Heathrow to Paddington station. It was about £10 each person. From Paddington we purchased an oyster card to use on the Underground/Tube. We didn’t buy the all day passes and instead opted for a pay as you go. The train and bus system was easy to navigate, especially using the City Mapper app. We would also take Uber rides if we stayed out too late or had to go to a place that was out of the way. London was the most expensive place for travel. The daily cap for fares were £9.40 but I’m sure I paid more than that in fares based on credit card statements. London is the worst in public transport cost if you’re staying under seven days. We stayed in North Peckham in the Southwark borough. 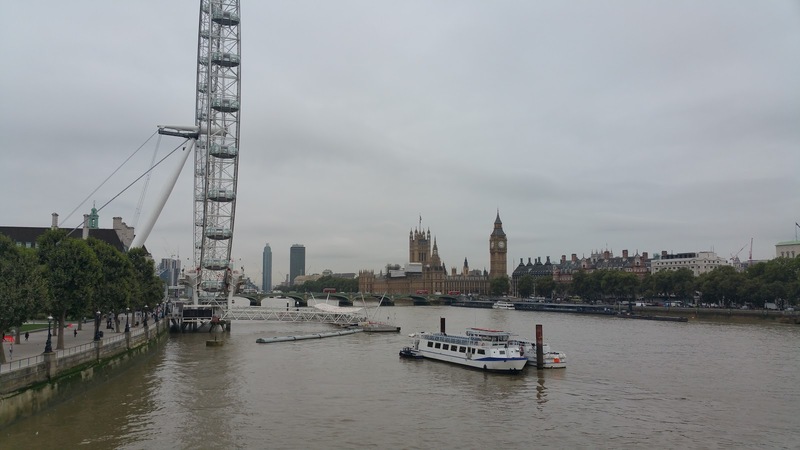 London has great public transportation and we were able to get to any area of the city fairly quickly using the bus system. 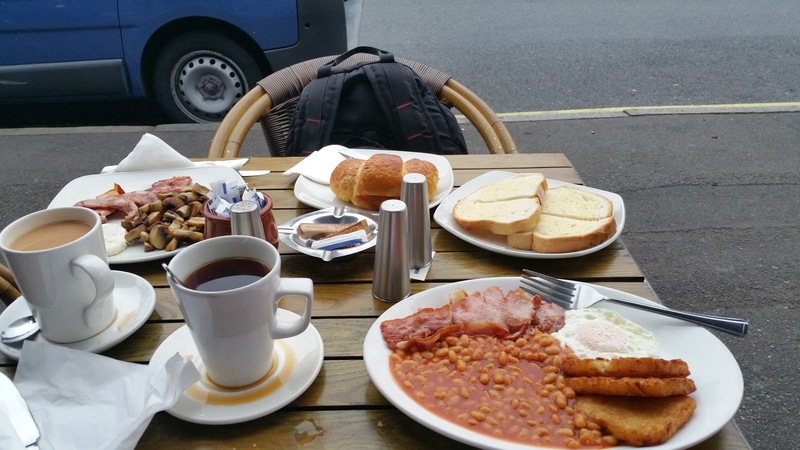 We started off this trip with a classic English breakfast and it was delicious. This was the first time I’ve eaten beans at breakfast and it wasn’t bad. The bacon is thick and not as crispy but the hash browns were awesome. 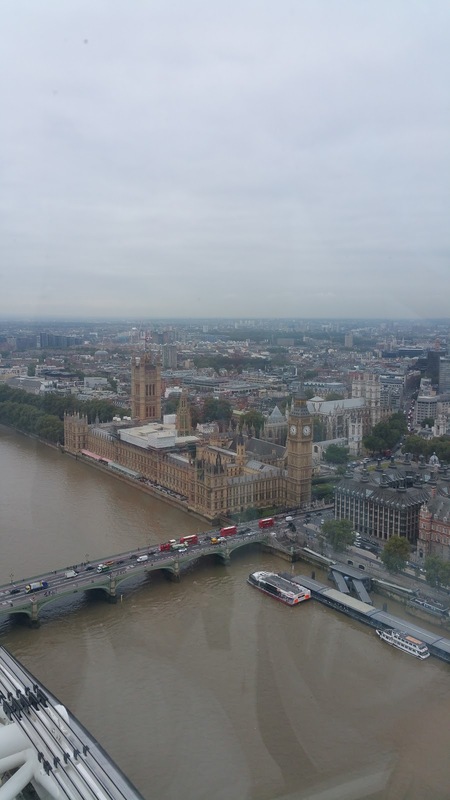 During the planning of the trip, we picked places we had to visit: Buckingham Palace, Tower of London, Big Ben, Westminster Abby and the London Eye. 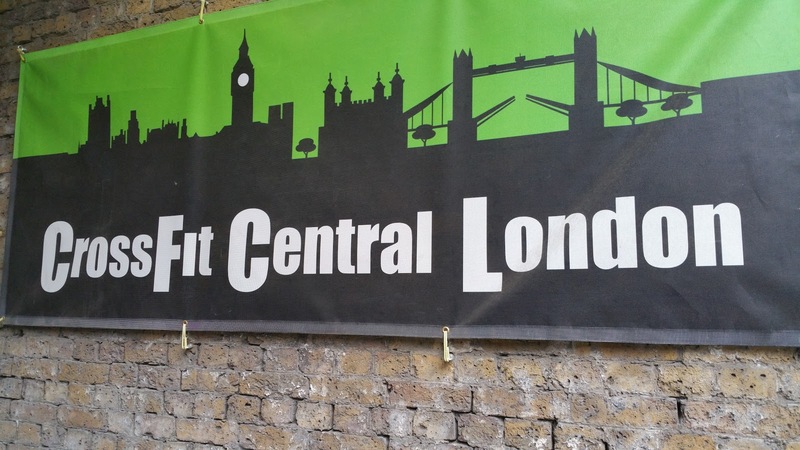 We also strolled through neighborhoods like Soho, Covent Garden and Notting Hill. There were a lot more places but it would be boring to list them. 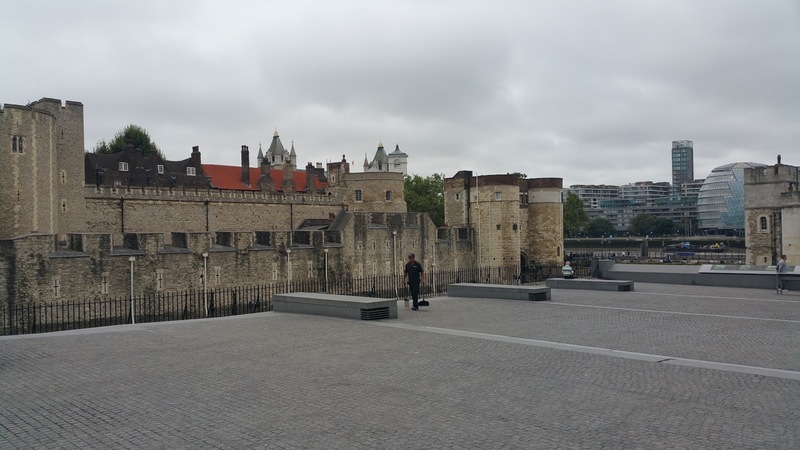 The Tower of London has a lot of history. The former fortress holds the crown jewels of the monarchy. Crowns of past kings and queens are also on display as well other royal regalia. 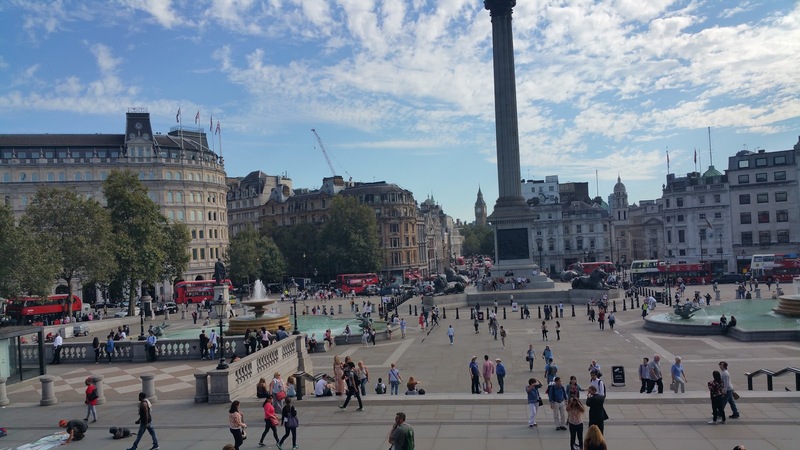 Trafalgar Square is a place I’ve wanted to visit since I watched Jump London. I remember the huge lion sculptures and large obelisk. I was an avid free runner until I started getting injured. I stopped completely but I still watch our footage once in awhile. I’m still amazed at what we used to do. We also visited the National Gallery which is next to Trafalgar Square. The gallery had a great selection of art from artists from around the world. This was the first time I visited a large art gallery and it made an impression on me. It made me want to paint miniatures again. In front of the National Gallery you will find a lot of street artists and performers. 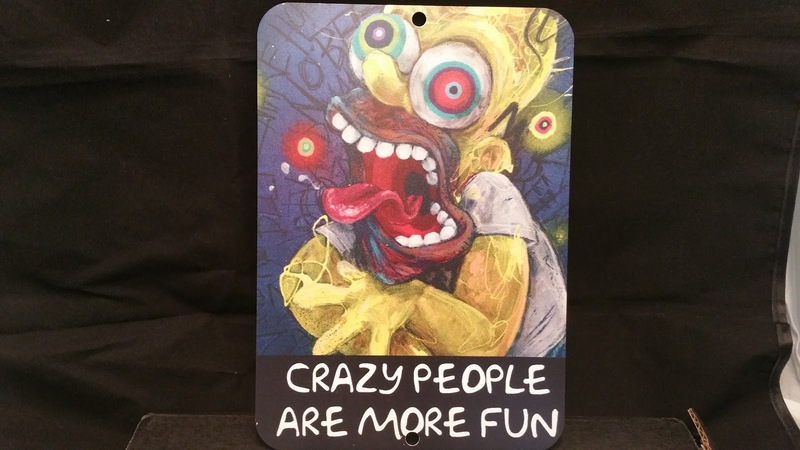 They range from chalk artists, poets, still performers and break dancers. Big Ben was not as “big” as we though. I imagined that it would be as as tall as a sky scraper. It’s actually a lot wider than it looks. 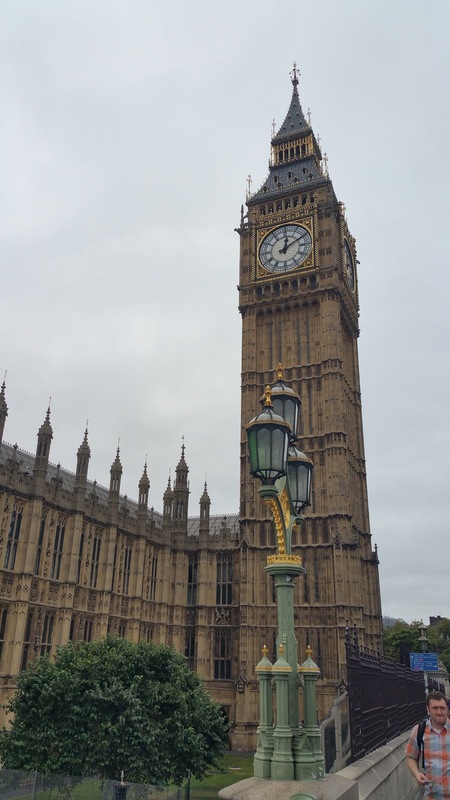 I read an article that Big Ben is tilting, thankfully it’s not a danger to the public. 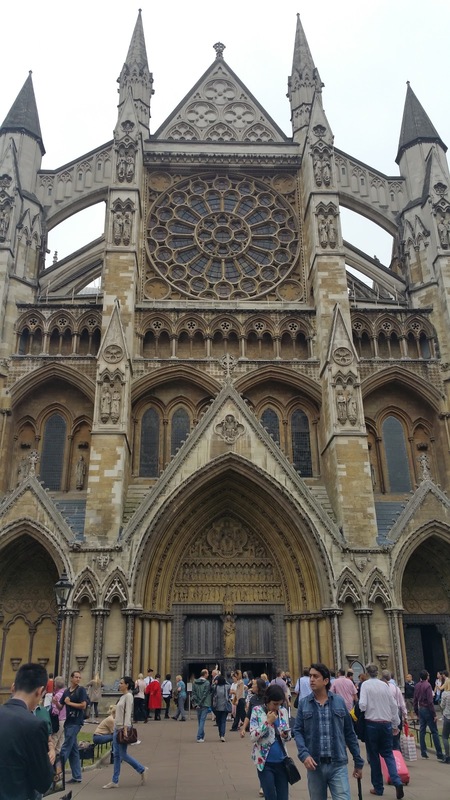 We walked by the houses of parliament and toured the inside of Westminster Abbey. We used a free audio guide that was narrated by Jeremy Irons. I was surprised to see the tombs of great scientists such as Charles Darwin and Isaac Newton. I wanted to take a picture but the officials made it clear no photography allowed. 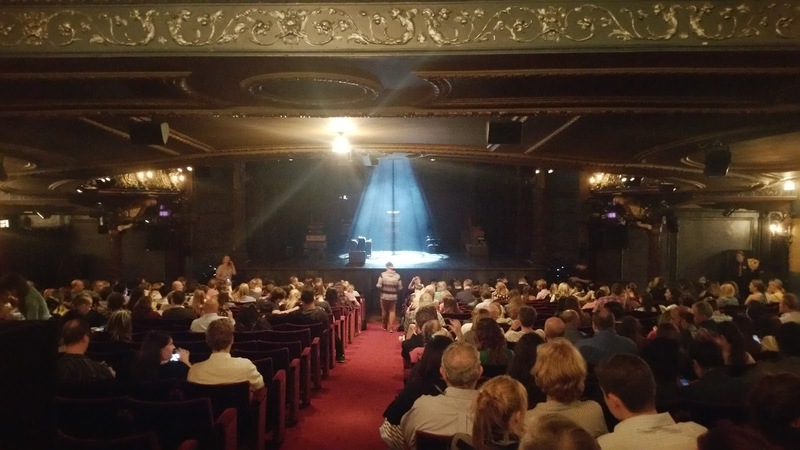 We were able to get tickets to the play “Harry Potter and the Cursed Child” at Palace Theater. It was my first large theater production and it was a great experience. 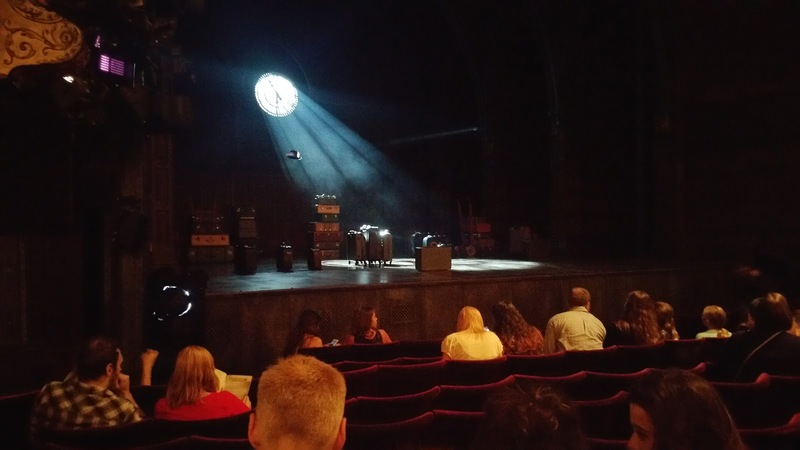 I’m a fan of the Harry Potter series but I didn’t want to read the screenplay for the Cursed Child. I was hoping they would make it into a movie or I would watch it live. Thankfully, the theater had tickets for sale. 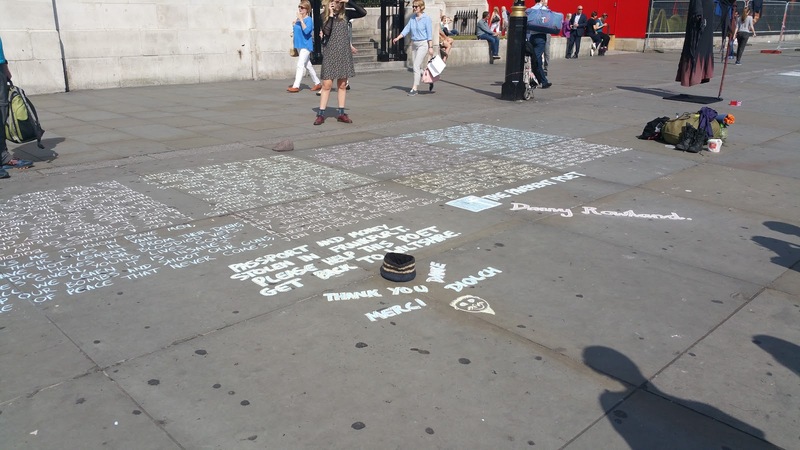 We didn’t realize how fortunate we were until we talked to people at the Harry Potter store in Kings Cross Station. Before heading to London I researched some stores I wanted to visit. 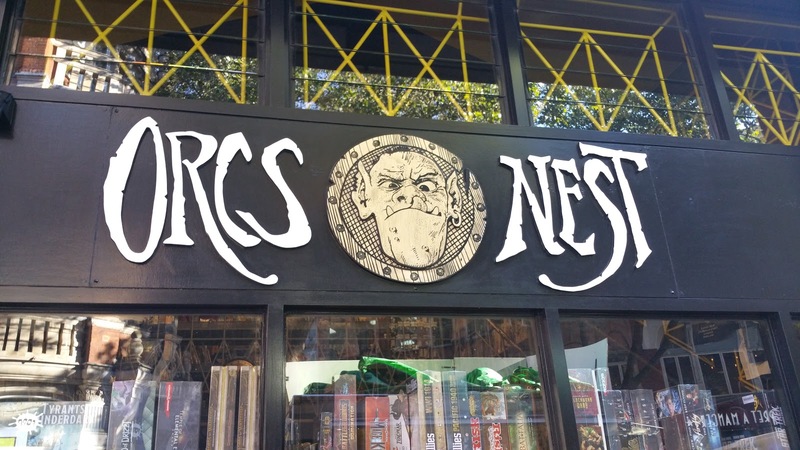 Orc’s Nest is a famous game store in London that has a large selection of table top games and accessories. They had a small wargaming section but no Warmachine or Guild Ball models. 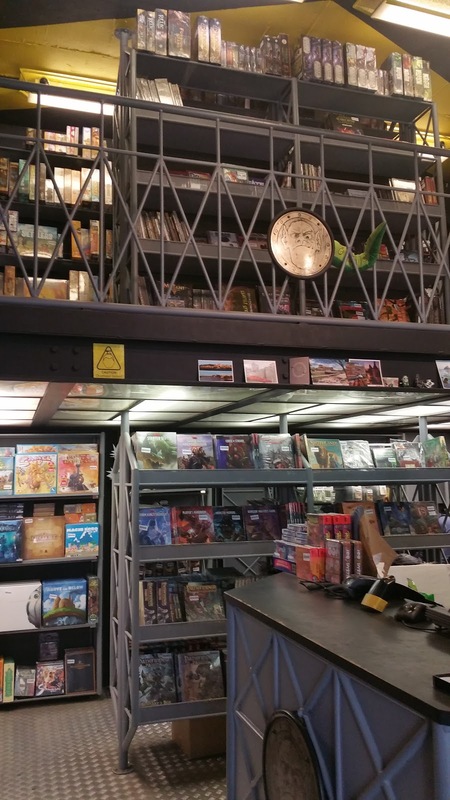 I wish we had a game store like this back home. 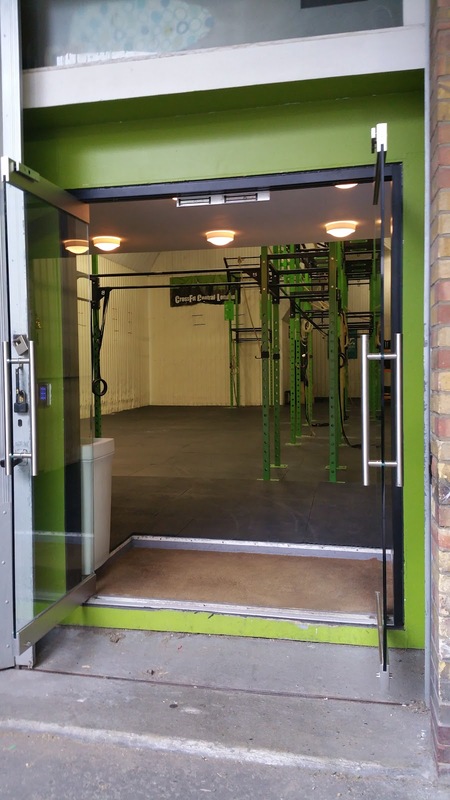 My wife and I love visiting CrossFit gyms in different countries. Most of gyms we visited are welcoming and helpful. We didn’t get to workout since we were on a tight schedule but we did buy a shirt. London is an amazing city full of interesting people, great food and rich history. We didn’t get to visit every place we wanted to but we will save them for our return trip. It was five days well spent and the experience was something we will remember forever. After London we headed to Paris for the second leg of our honeymoon. 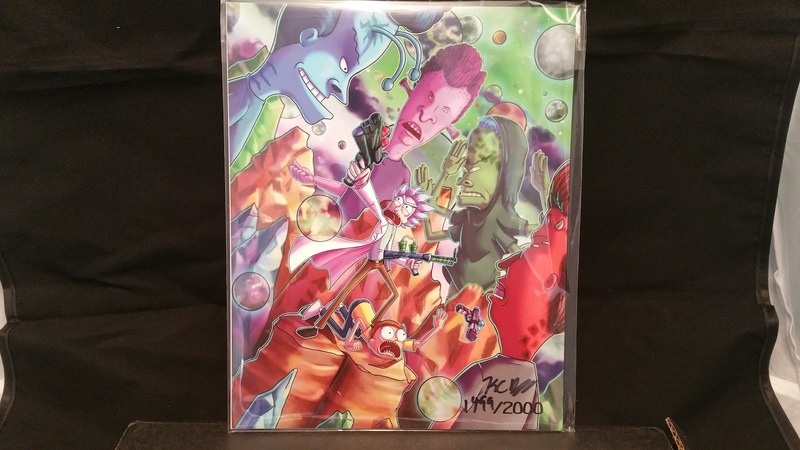 After being on hiatus for three month’s, Rodel and I were able to record a new episode. In this episode we discuss my trip to Europe, our CrossFit injuries and pr’s and our experience at Otaku Recon 2016. If you have any questions, feel free to comment below or email them barbellsandboxcars@gmail.com. Also check out the Barbells and Boxcars Facebook Page as well as the Limitless Fails Gaming Group Facebook Page.